School management is one of the tougher job that getting more crucial with passing days. This might be the hardest part of the administration or people who are supporting in running school operations and all other supportive prospects. Best school management software is the one that automates all administrative operations and also making resource accessibility easier for all stakeholders. How TotalSchool Overcome All School Administration Problems? In school and colleges, there are a lot of processes that are executed in unnecessary and wrong ways. A school management system is an all in one solution for these mismanaged operations. It efficiently handles all important information related to different stakeholders and ensure its easy accessibility. Students and parents can automatically get alert regarding all activities and school yearly calendar within their portal or through SMS. Here we are going to share quick benefits that could be attained by a school management software. Software system efficiently reduces the extra workload on the admission department and teachers during the enrolment process. It offers support less automatic practices by eliminating all manual processes. Every management of an institute always tries to find the best business intelligence solution that improves data accuracy with successful integration. An institute management solution reduces workload, support in time management and enables easy information accessibility. Online school management software (SMS) help staff in scheduling daily study activities, manage timetable and all extracurricular activities. Successful integration help in organizing all tasks with efficient time management and effective performance. Best school management system is designed by understanding all school core requirements. Therefore, TotalSchool is enabled easy accounts management by considering it an important part of the school administration solution. It reduces the financial cost and maintains a detailed record of all expenses automatically. All outstanding payments can be tracked and additional expenses could be controlled. Course outline management and drafting complete study criteria is an important task for any school or college. SMS ensures to manage all in an efficient way, so teachers, students, administration and parents can easily track complete progress and success criteria for various courses. Manual record management is quite crucial for the entire administration department. They have to manage detailed record from enrollment to daily progress of a student. Furthermore, the administration also needs to keep a record of every single teacher’s performance. School management software help in the management and maintenance of all records at the single place. No more need to manage and search manual record and consume a lot of time. All authorized people can instantly access, edit and update records anytime from anywhere. Why Should I Select TotalSchool? School management software is available in a wide range of types for different levels. They’ll assist the administration of a variety of ways to manage an institute. So, it is important to know about both categories before making the final solution. 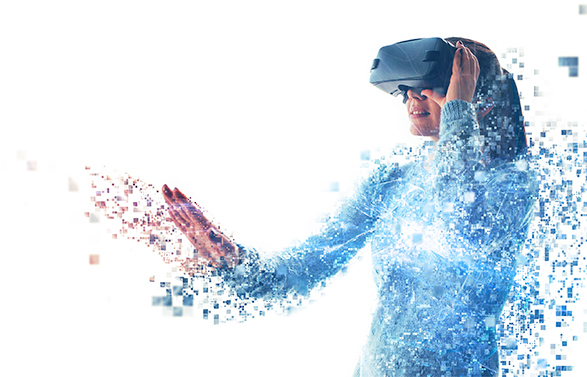 Every institute has its own requirements, responsibilities, and needs that should be included in the technological solution. Software selection is dependent on all essential requirements and infrastructure. Every method have its own pros and cons, let’s suppose if you’re having internet connectivity problem at your place, the desktop solution is more effective. 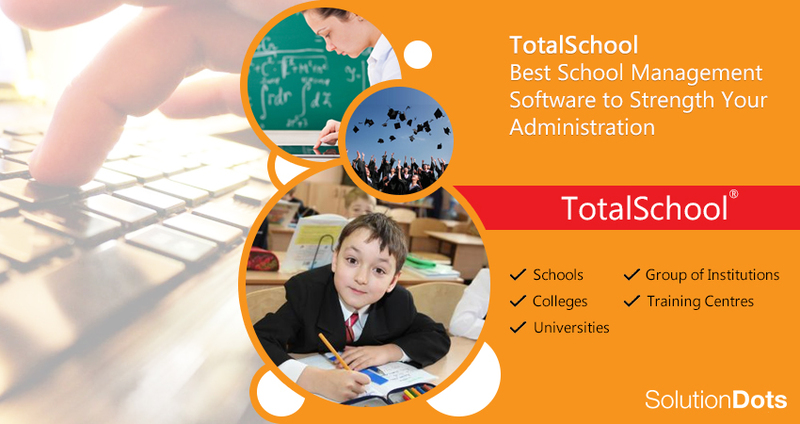 TotalSchool is an online school management software that enables easy access with remote servers. 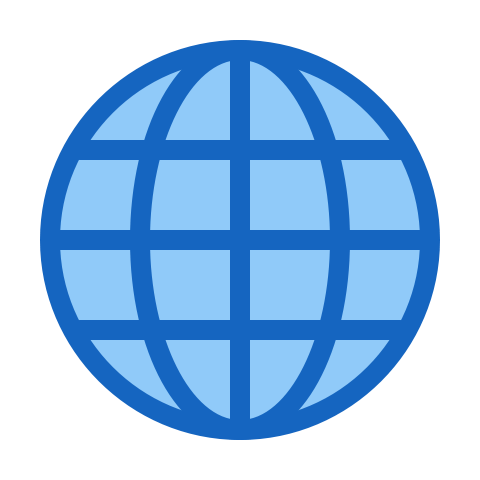 It is a cloud based solution that comes with unlimited advantages over a desktop or traditional solution. Its successful integration gives a lot of comfort in management and time-saving. It is easily accessible to staff, student, parents, and administration from any convenient location. Furthermore, a wide range of storage is offered to store data in a secure way. No more investment is needed for equipment maintenance, data security, and physical hardware etc. You don’t have to think about hiring IT professionals separately to secure your data. So, if you’re running any educational institute a reliable software is needed to manage your working criteria. Best school management software make it possible to automate all processes i.e. enrollment, fee management, student progress tracking, timetable maintenance and much more. One of the best parts of the successful integration, you’ll be able to perform all tasks with few clicks. Organize all processes and functionalities with enhanced efficiency.